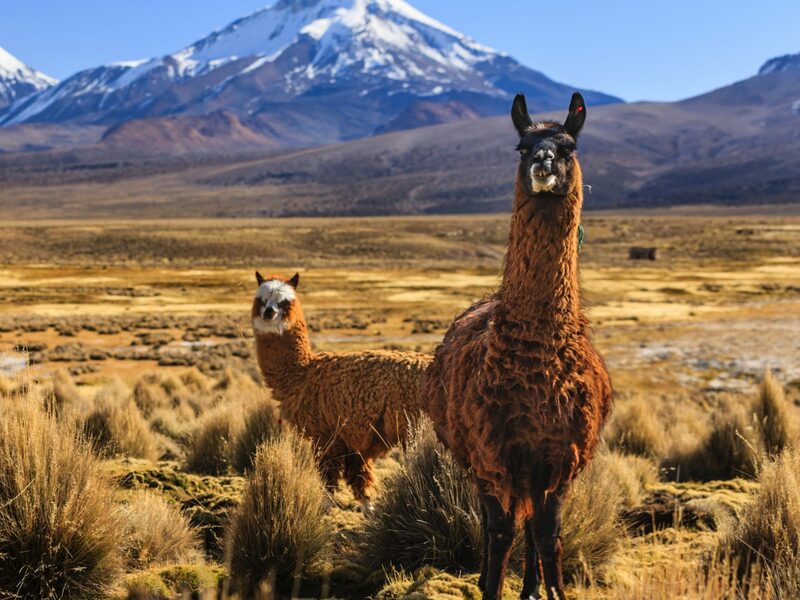 In case you needed another reason to put South America on your travel wishlist—its affordability, no real time zone change, and vibrant cities already make the region super appealing—these 10 incredible national parks in South America only add to the allure. 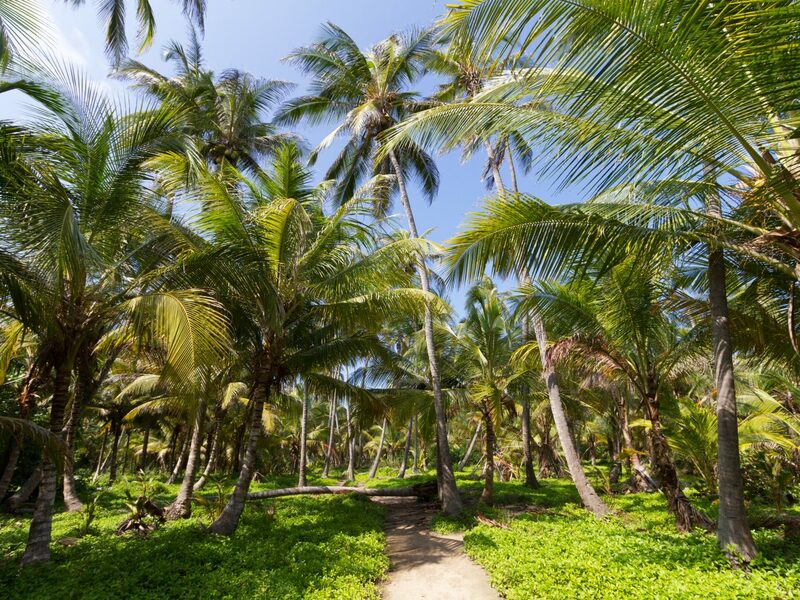 Set along Colombia’s Caribbean Coast about an hours drive from the boho-beach town of Santa Marta is one of the most incredible national parks in South America. 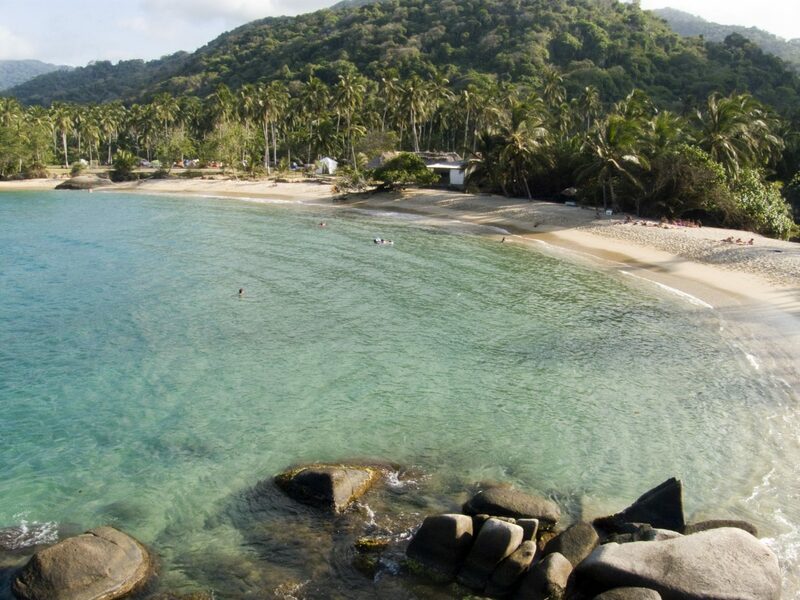 With an untouched coastline and miles of jungle flora and fauna, Tayrona is an ideal off-the-grid retreat with plenty to keep active types busy. 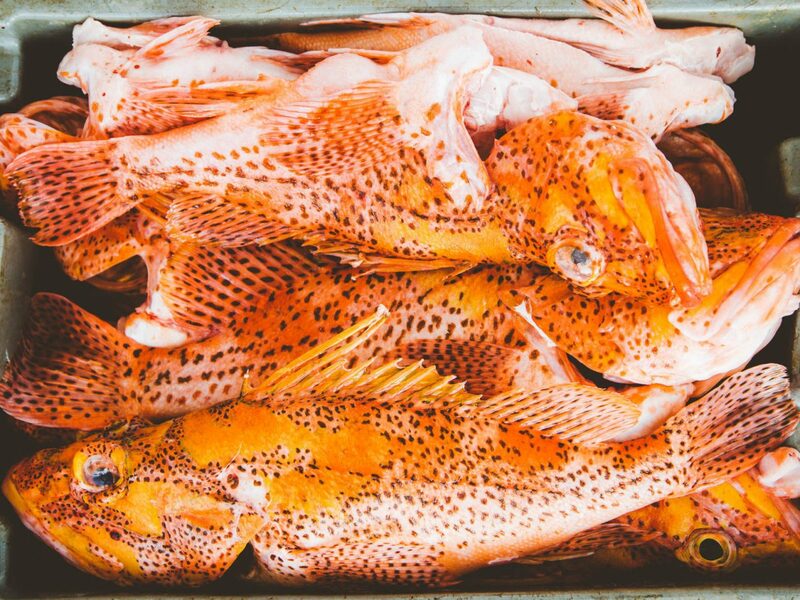 Hike to spot wildlife like Red Howler Monkeys, Capuchin Monkeys, Cotton-top Tamarin, iguanas, dart frogs and more; go snorkeling to uncover the area's coral reefs; or just relax on the pristine beaches. 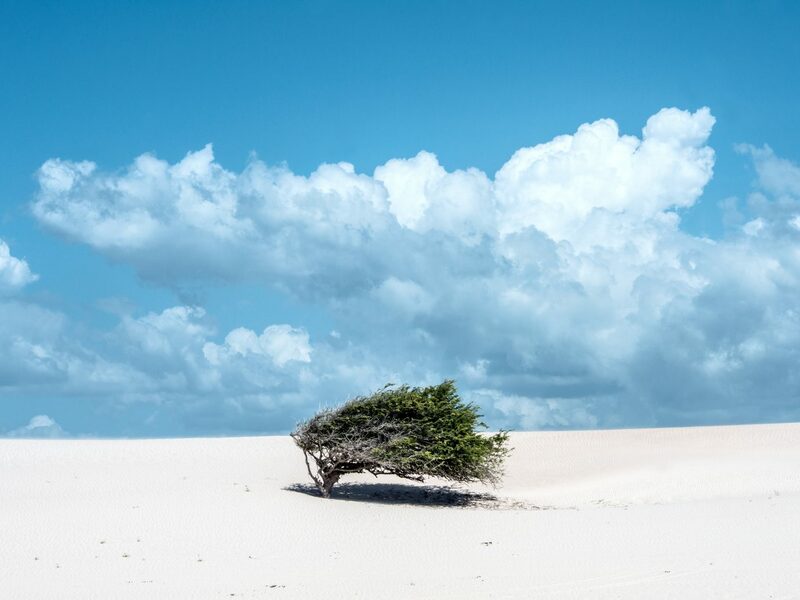 Known for its eye-popping sand dunes, Jericoacoara National Park is popular for kite and wind surfing, and is home rainwater-created lagoons and a sheltered beach. 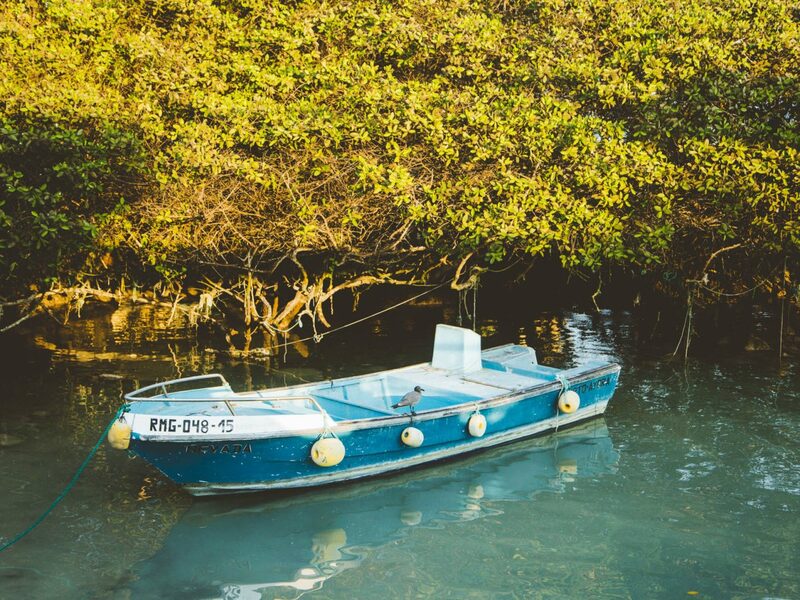 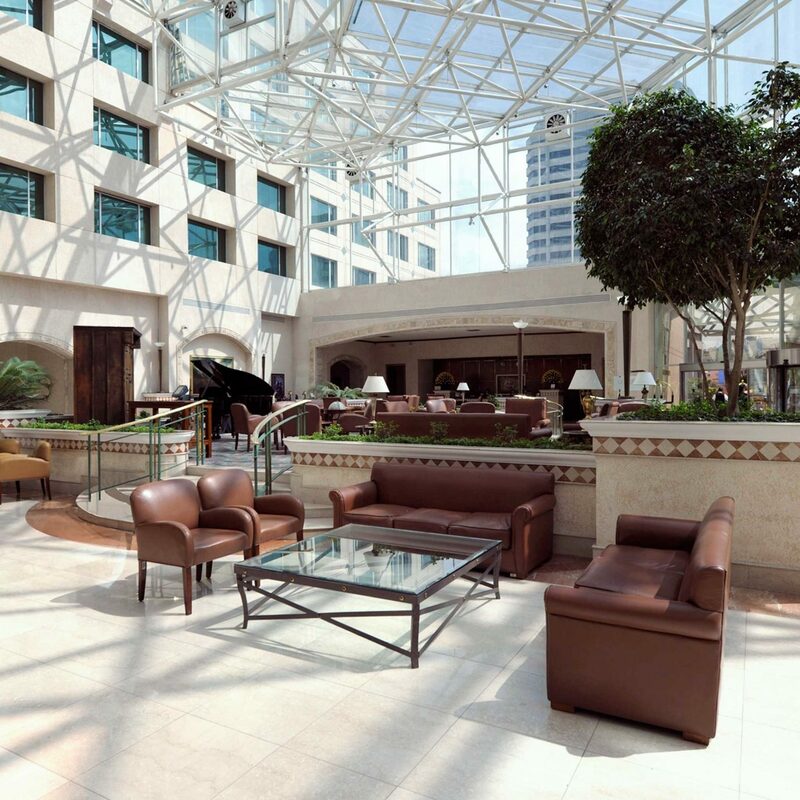 Explore the park via horseback or buggy ride, or hop in a canoe and look for seahorses along the river. 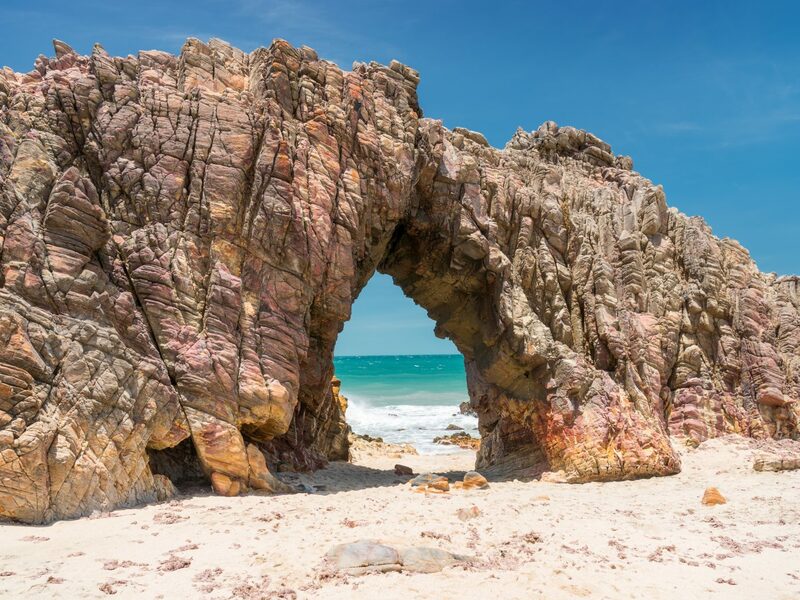 The village in the town of Jericoacoara is a destination in itself and has no shortage of accommodations to check into, from luxury resorts to laid-back camping sites. 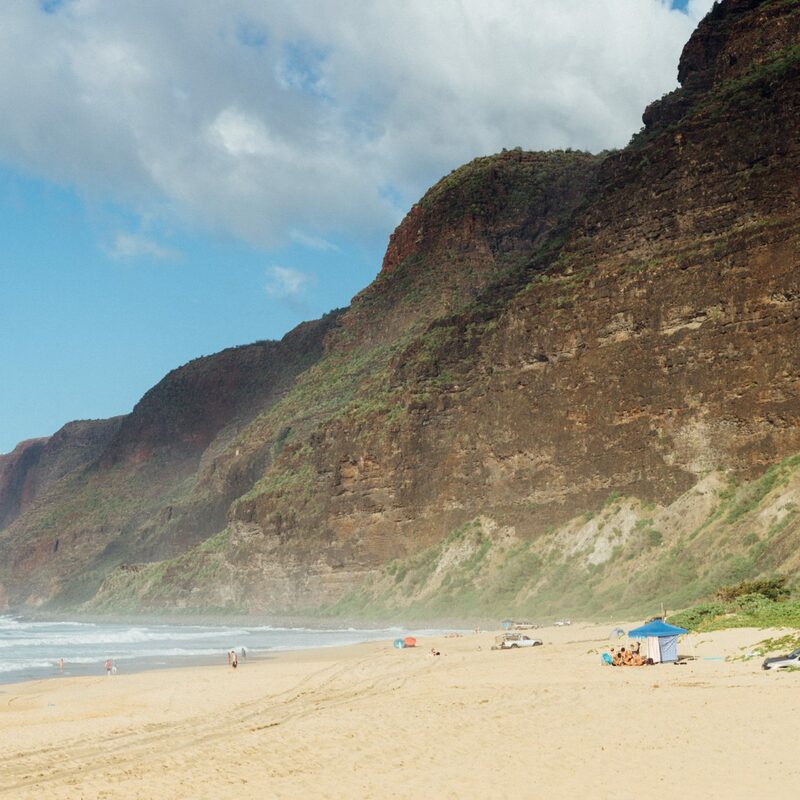 Don't miss out on a sunset photo at the park’s famous arch structure, Pedra Furada--it's #Instagold. 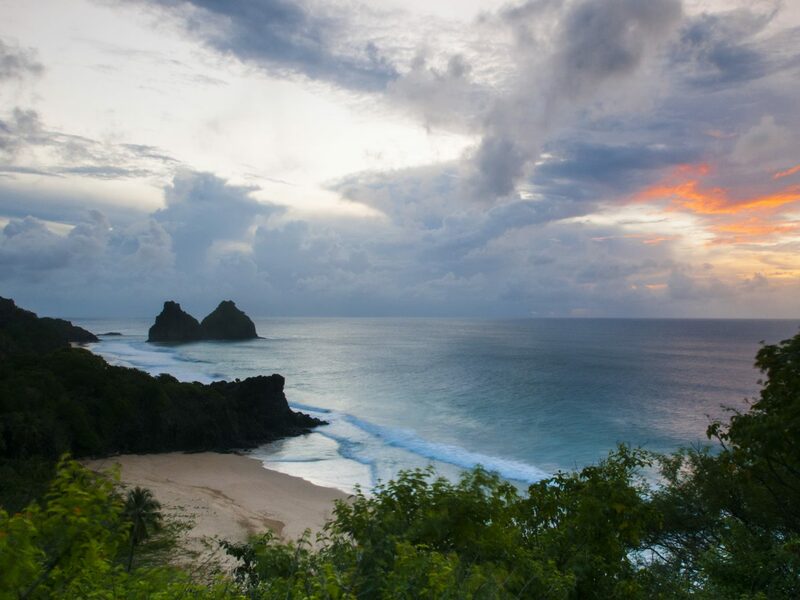 About 200 miles off the coast of Brazil sits the volcanic peaks and islands of the Fernando de Noronha National Park. 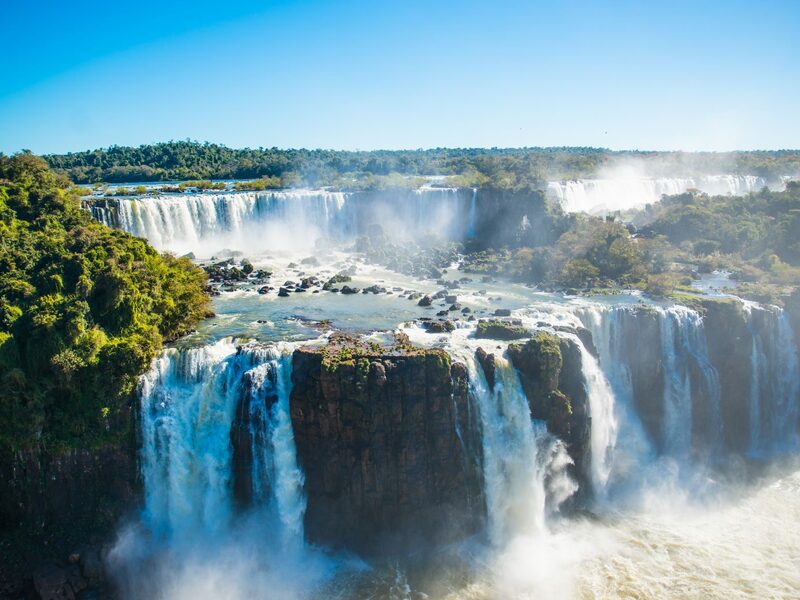 Here you'll discover wildlife, like dolphins, rays, sea turtles, sharks, sea birds, and tropical fish, and some of the best beaches in Brazil (and arguably, the world), like Praia da Atalaia. 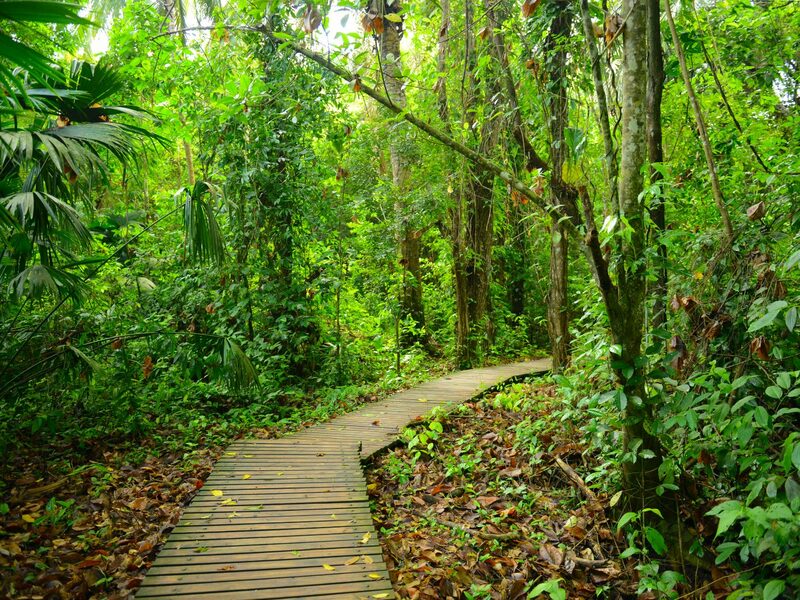 Inside the park are five marked trails which you can explore with a permit and guide. 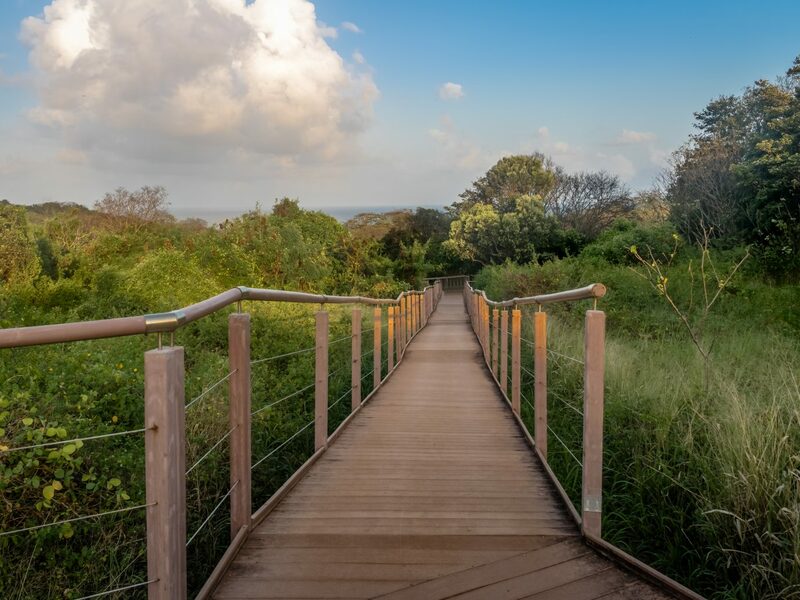 JS Tip: The park restricts the number of visitors allowed at any given time, so make reservations well ahead of your trip. 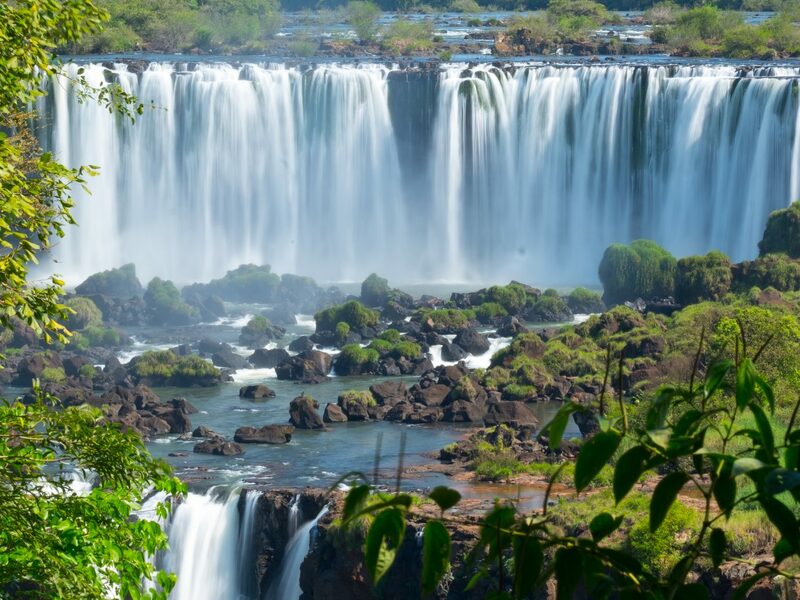 The breathtaking falls sit on the Brazil-Argentina border and span across almost two miles with national parks in both countries. 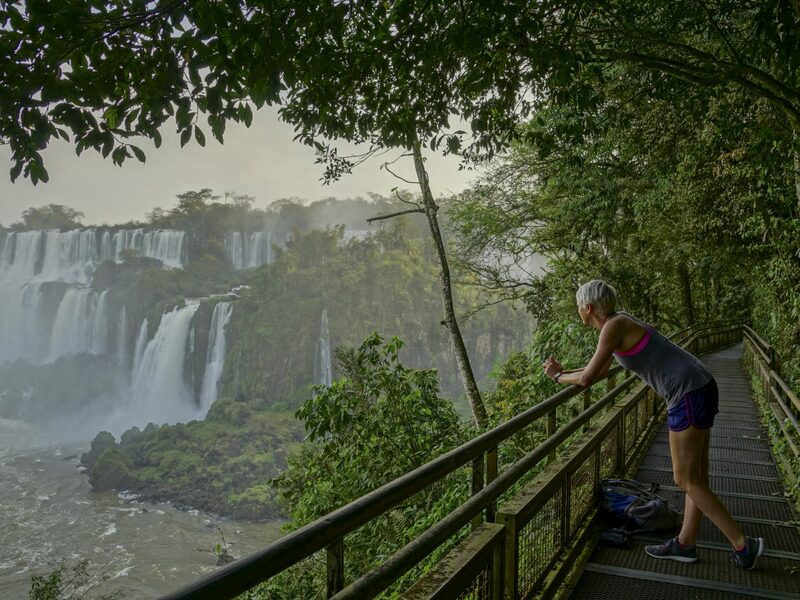 There are various trails and ways to experience the cascades: the famous Devil’s Throat, one of the “new seven wonders of the world,” is located on the Argentina side and accessed by an open-air jungle train; the Brazilian side is perfect for hikers, with a relatively easy 40-minute hike to the falls. 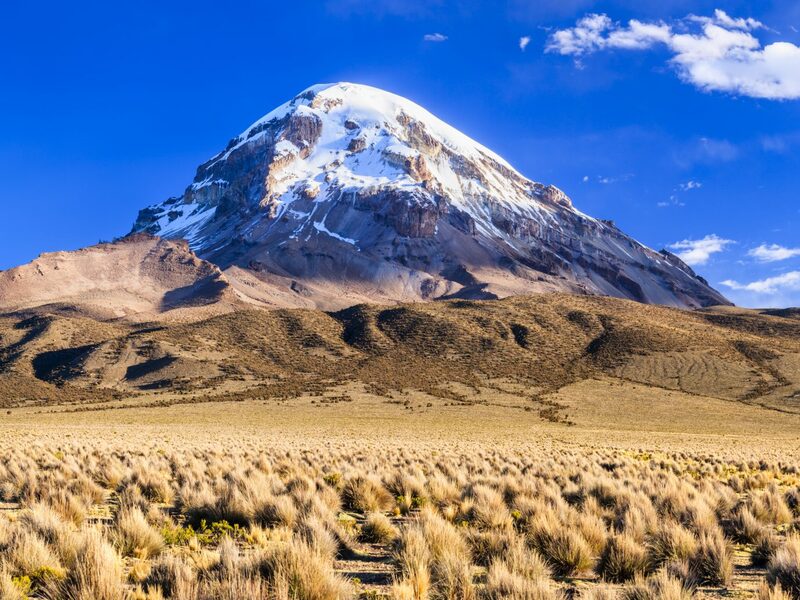 For adrenaline seekers and outdoor lovers, Sajama National Park is home to Bolivia’s snowy volcanoes (the highest peak being Navajo Sajama, hot springs, geysers, plenty of llamas and alpacas, and a welcoming indigenous population found throughout the Aymaran communities. 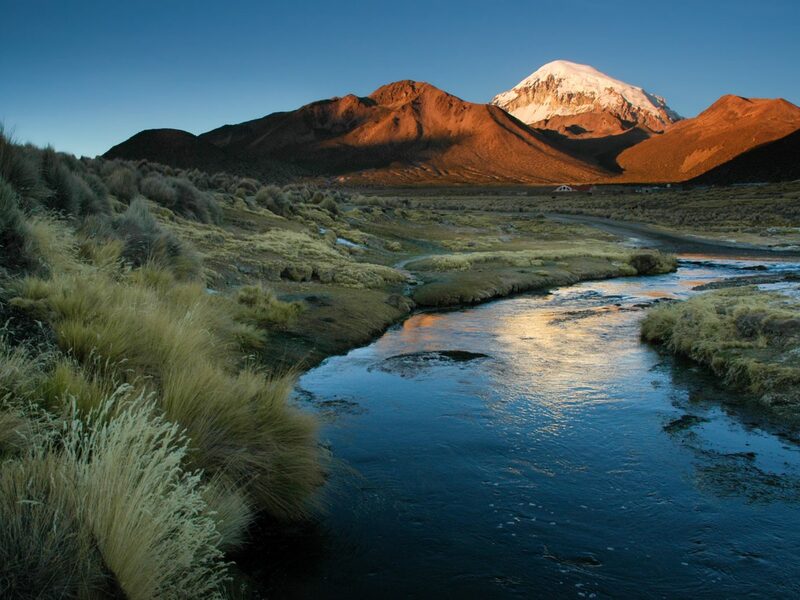 Visit this Andean landscape during the dry season from April to November; traveling with a tour operator is recommended. 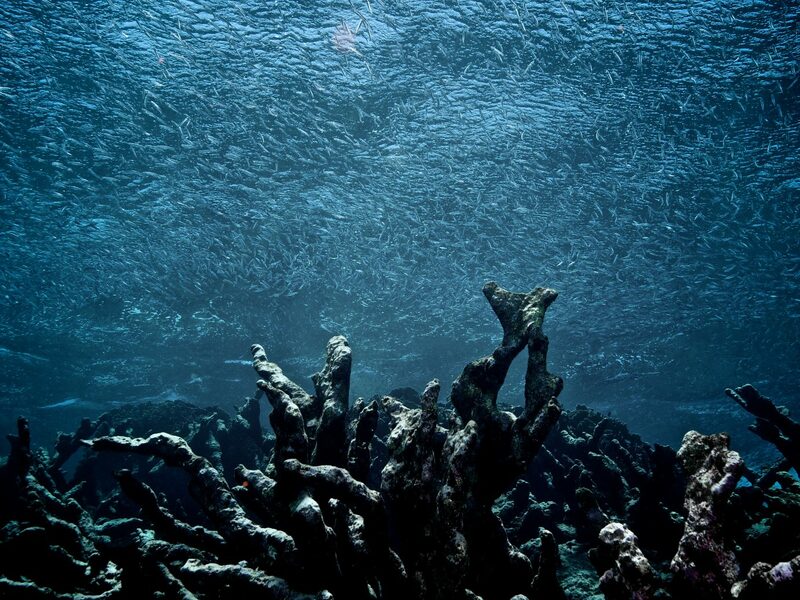 Hundreds of acres of coral reefs, white sand beaches, and warm waters make this national park the largest marine park in the Caribbean Sea. 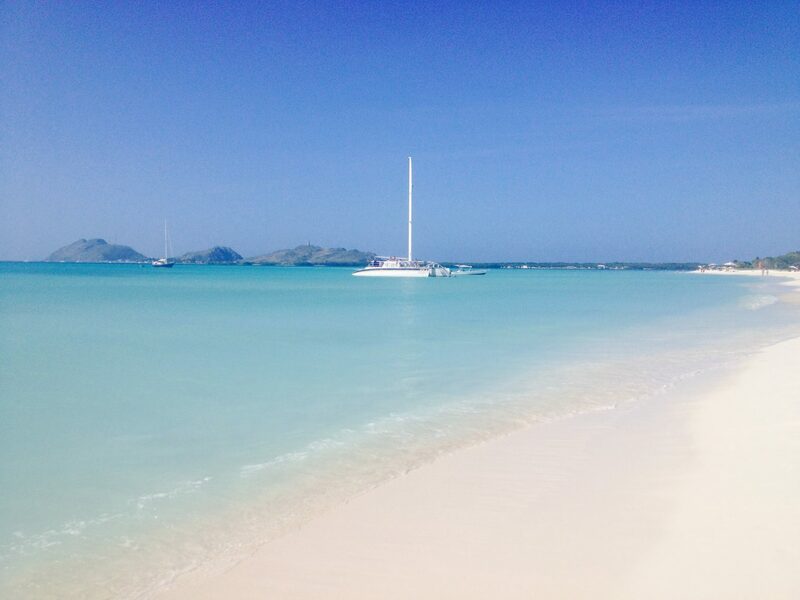 The 300-plus islands and cays are located about 80 miles from Venezuela’s capital, Caracas, and attract visitors for kite surfing, diving, and sport fishing. 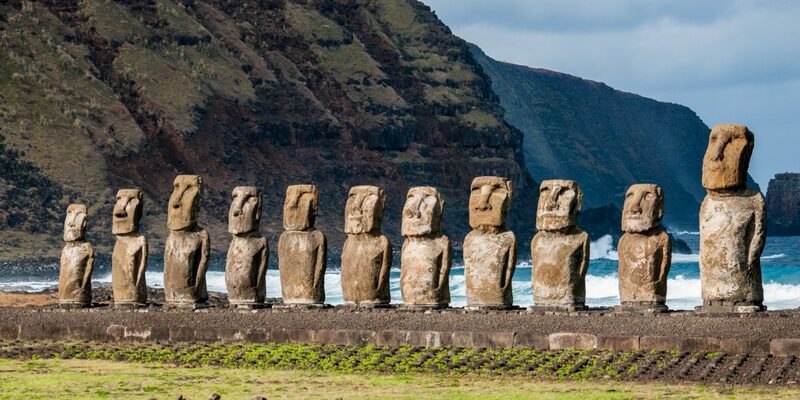 This UNESCO World Heritage Site and national park, also known as Easter Island, might be difficult to get to—it’s one of the most isolated places in the world—but it’s certainly worth adding to your bucket list. 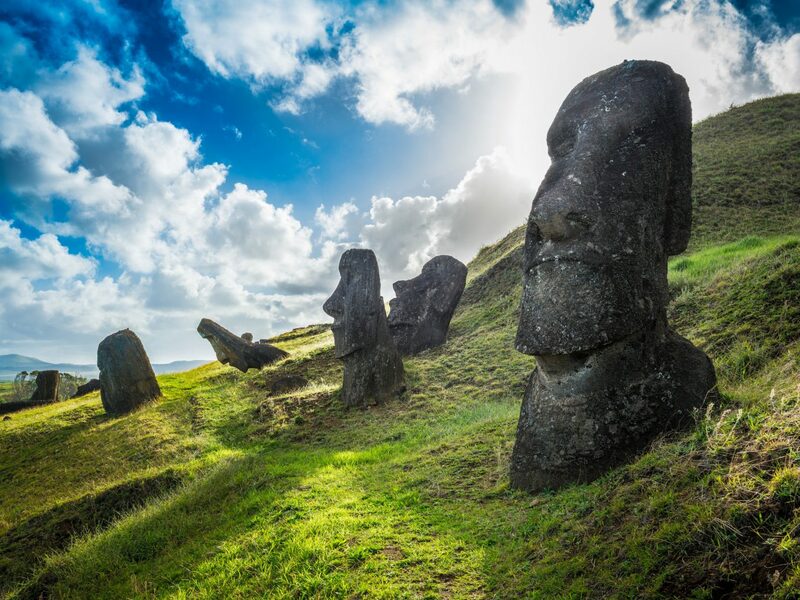 About a five-hour flight from mainland Chile, the island was once home to a Polynesian settlement responsible for the mysterious sculptures scattered throughout the park. 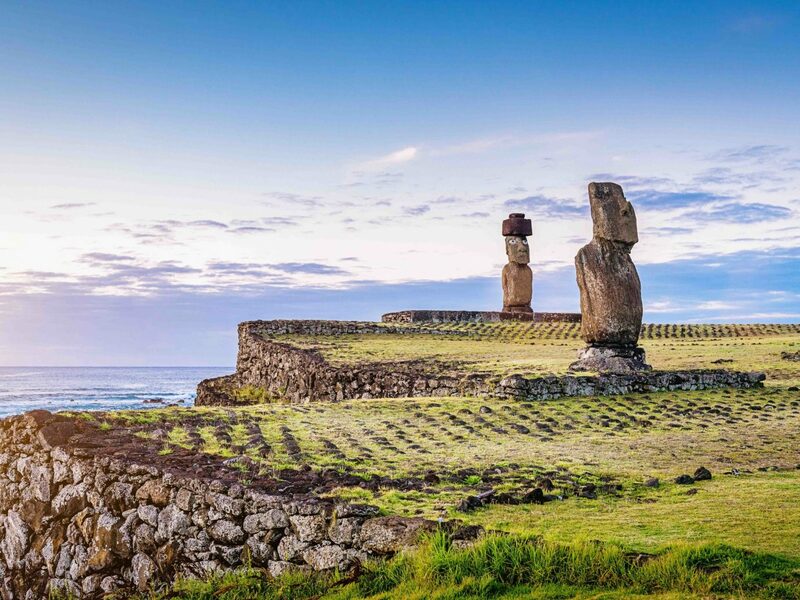 The island’s history and moai, or stone structures, continue to fascinate both archeologists and travelers. 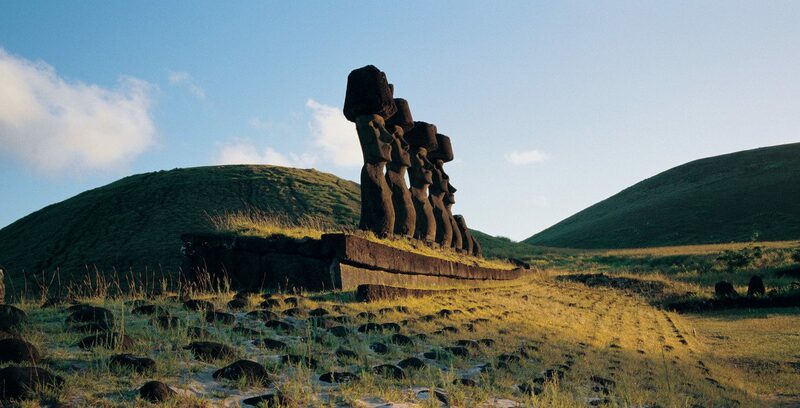 In addition to these mystifying cultural sites, the park has gorgeous beaches and volcanoes. 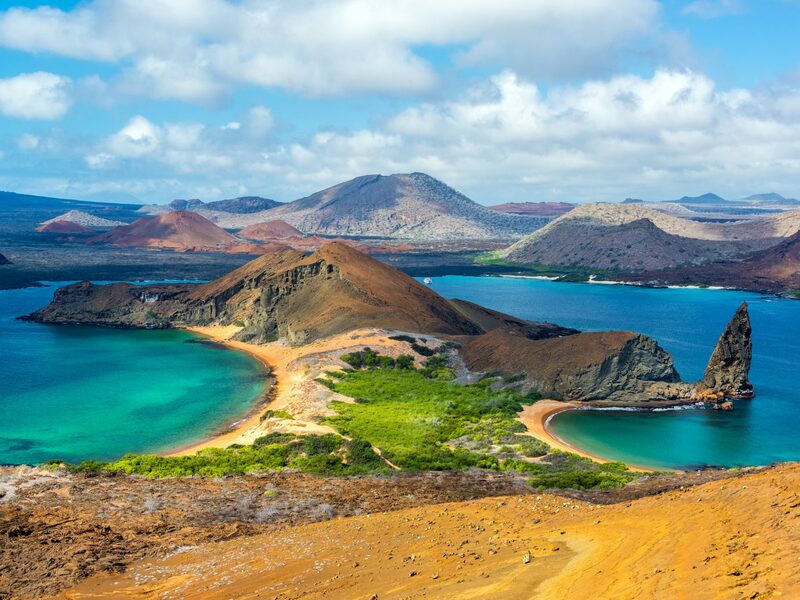 The Galapagos is must-visit for adventurers, with 97 percent of the islands designated national park status. 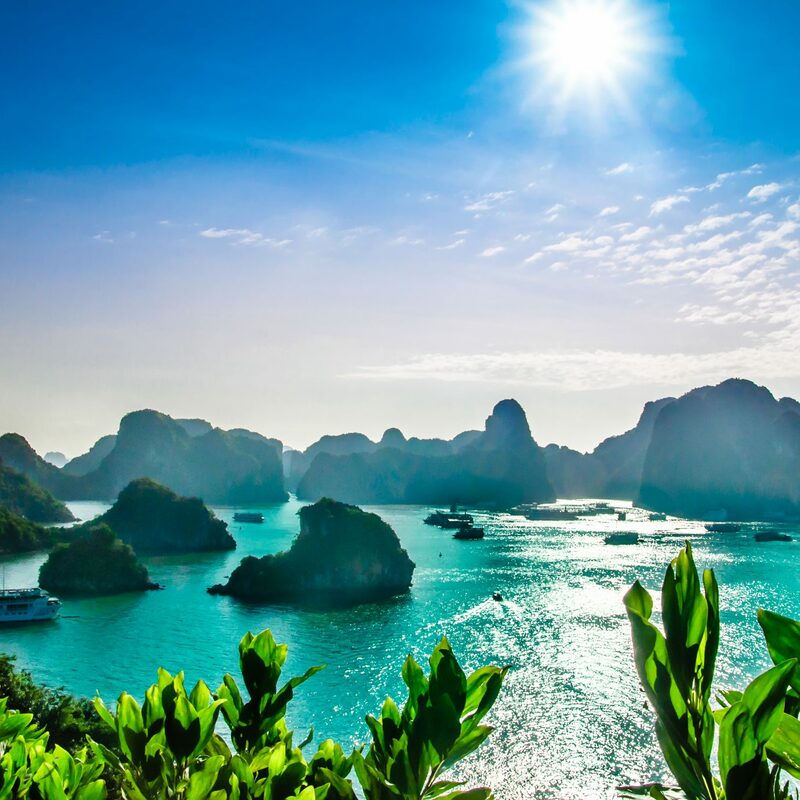 Whether you choose to explore via cruise or stay on the main island of Santa Cruz, you’ll discover incredible wildlife and meet friendly locals. 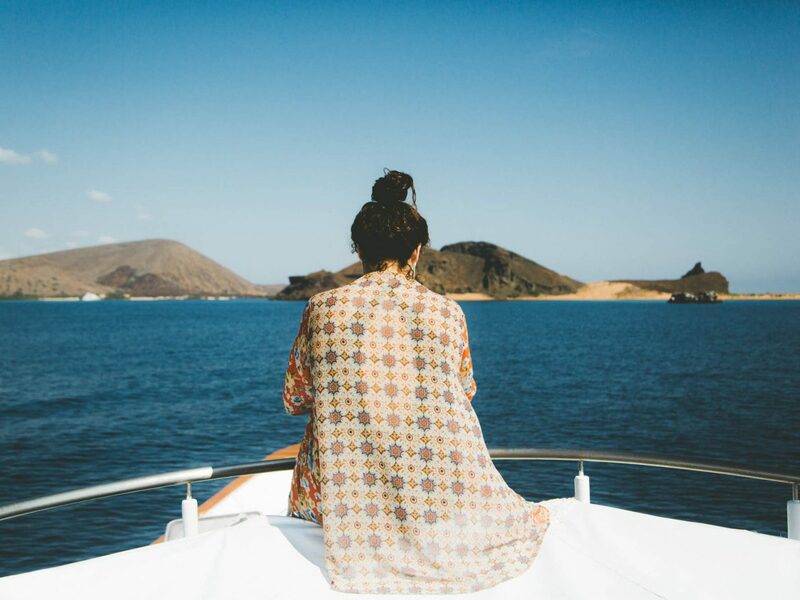 Sea lions greet you the minute you step off any boat and you can hike volcanoes, swim with whale sharks, and interact with local communities on islands like Floreana. 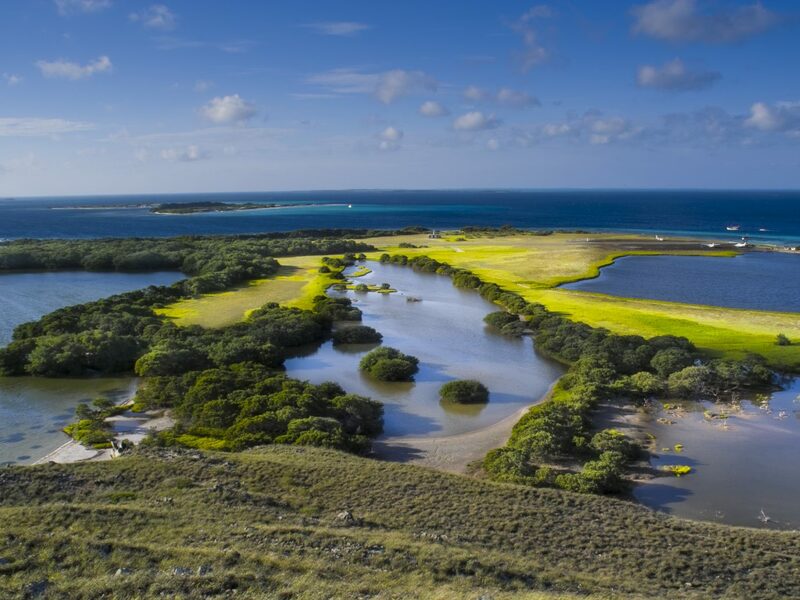 The Charles Darwin Research Station on Santa Cruz is a popular tourist spot but there are plenty of wildlife conservation projects on other islands. 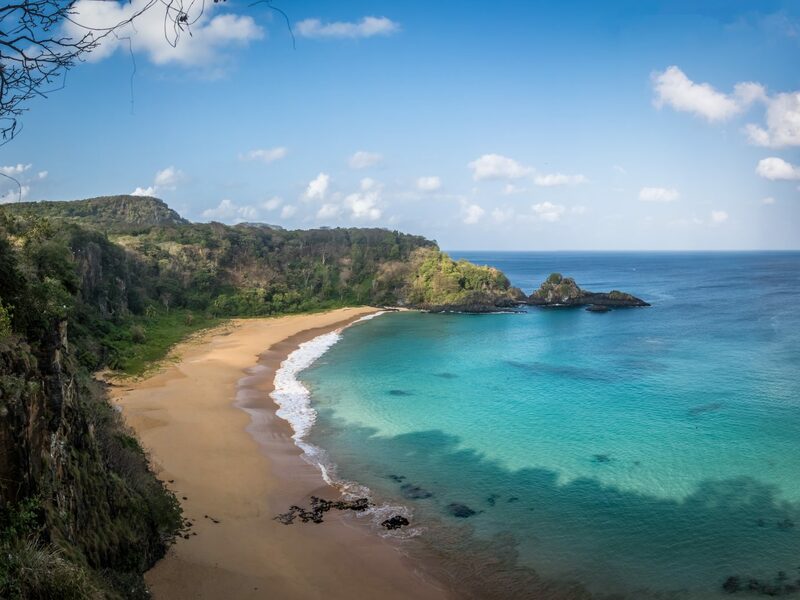 Don’t miss taking a dip in Las Grietas, a lagoon-like pool set between two giant rock formations, also on Santa Cruz. 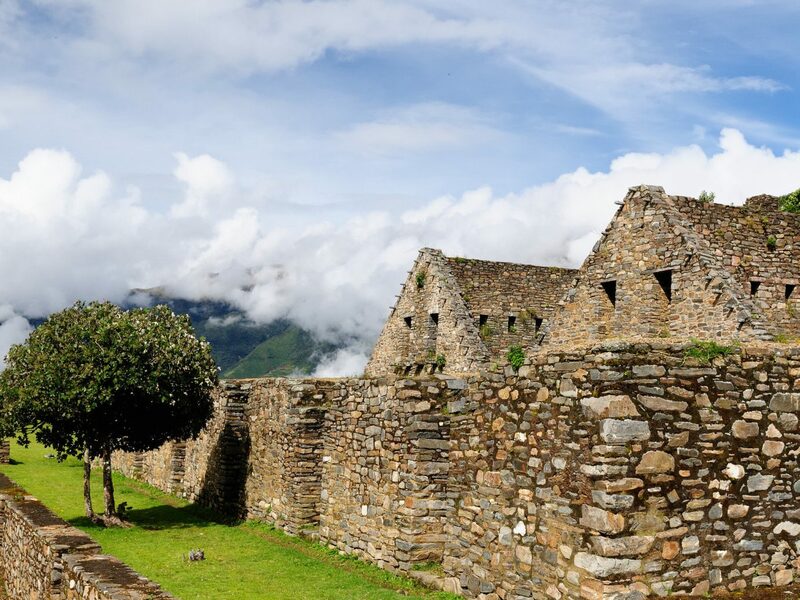 For a Peruvian trek that rivals Machu Picchu without the crowds, add Choquequirao, meaning “cradle of gold,” to your bucket list. 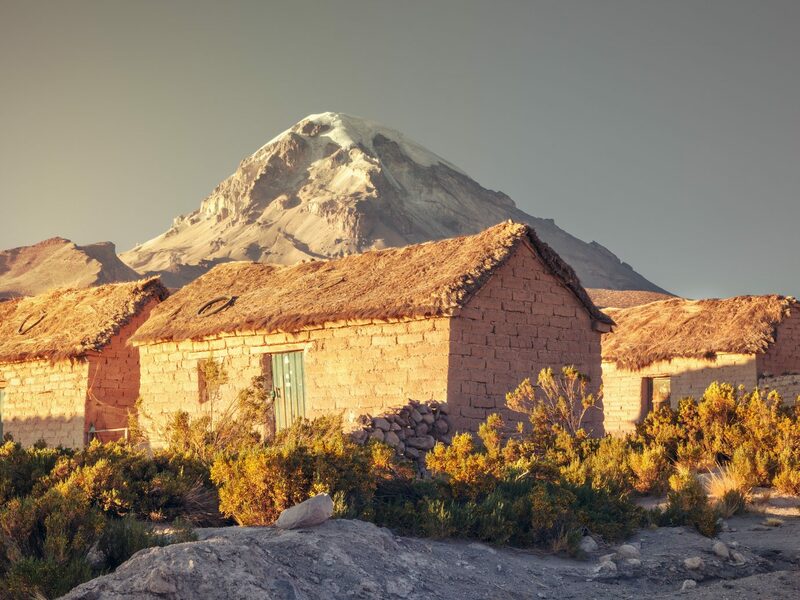 This archeological park is not for the faint of heart as it requires a three-day hike just to get there, and yes, that’s your only mode of transport (but just think of all the insta-envy you’ll get!). 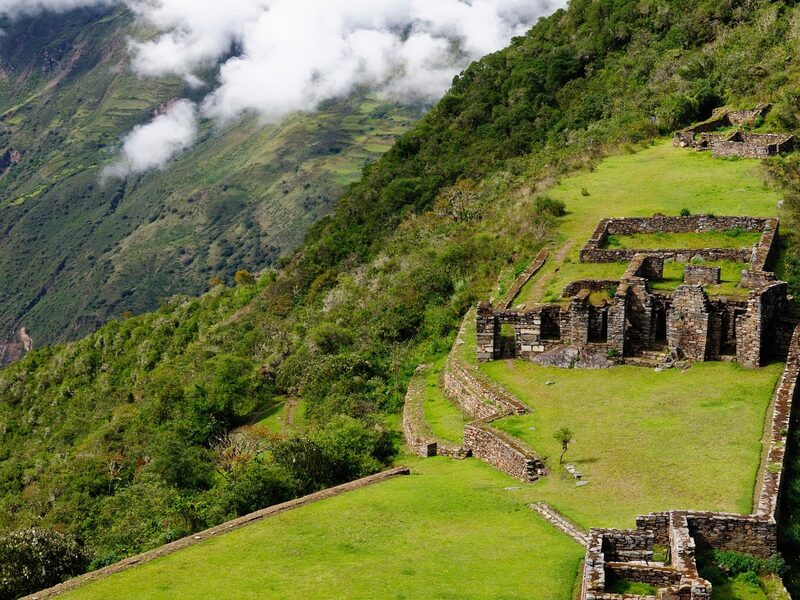 The beauty of this Lost City? 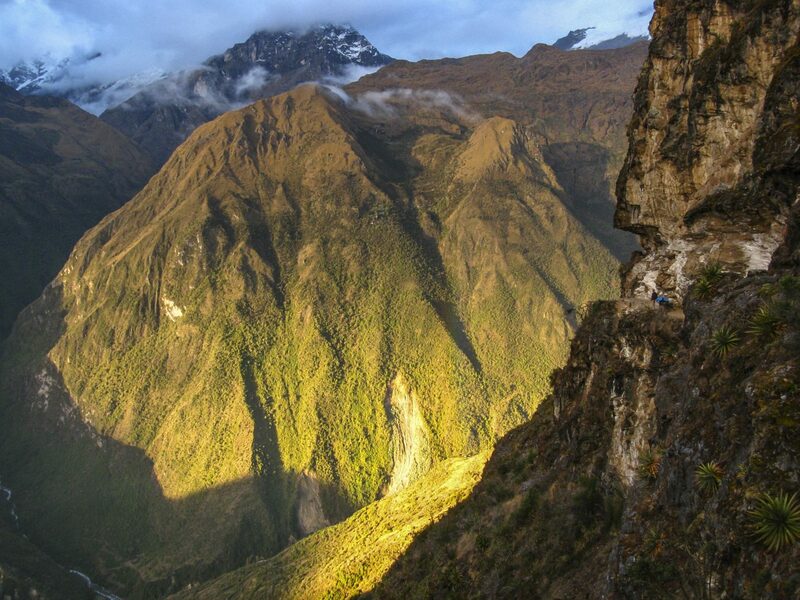 It's smaller than Machu Picchu and never feels overcrowded. 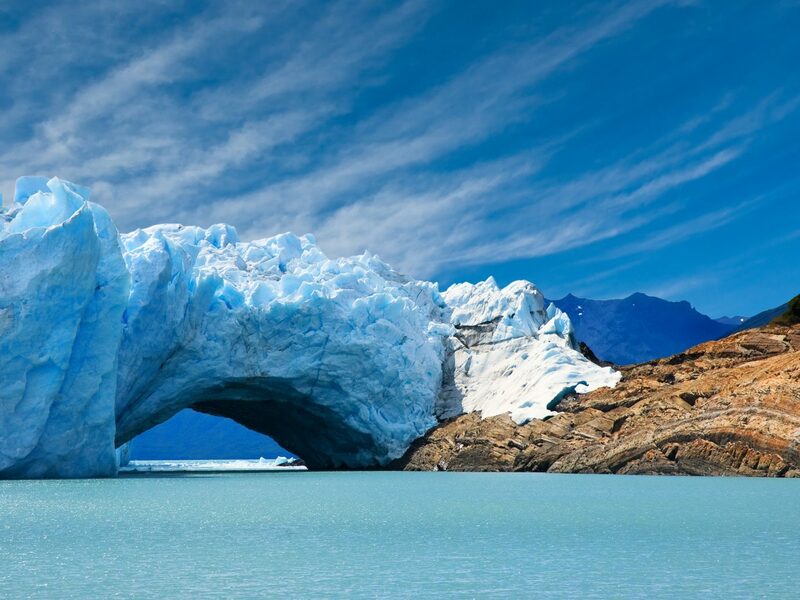 Near the Chilean border in Patagonia, Argentina’s Los Glaciares National Park is known for , well, its glaciers. 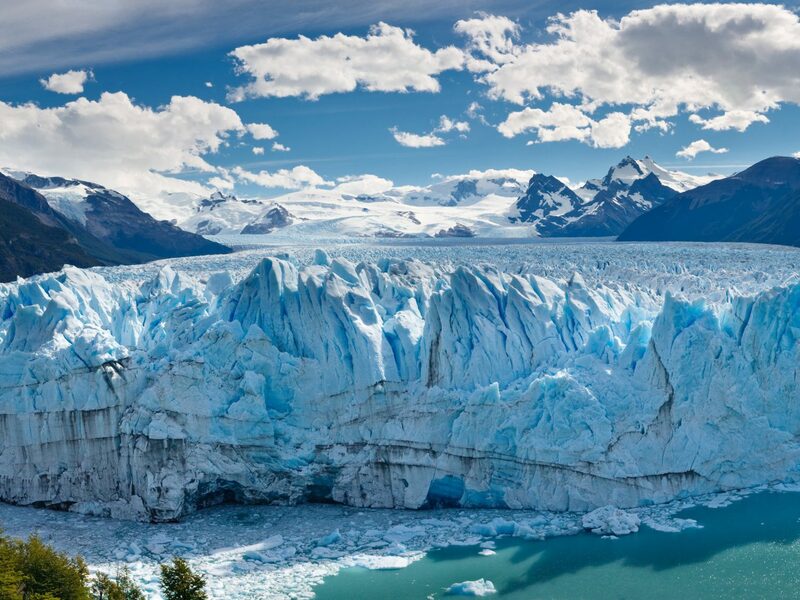 You may have seen videos of the park's most famous landmark, Glaciar Perito Moreno, which thanks to its constant movement, produces jaw-dropping ice falls. 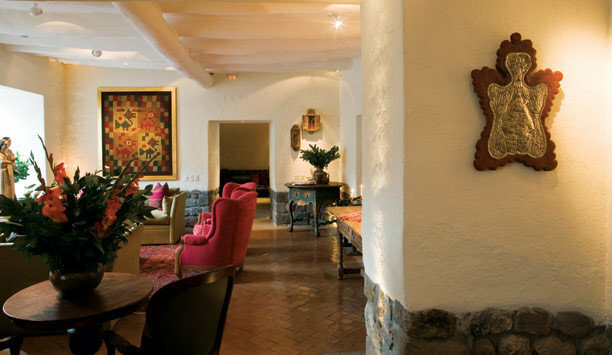 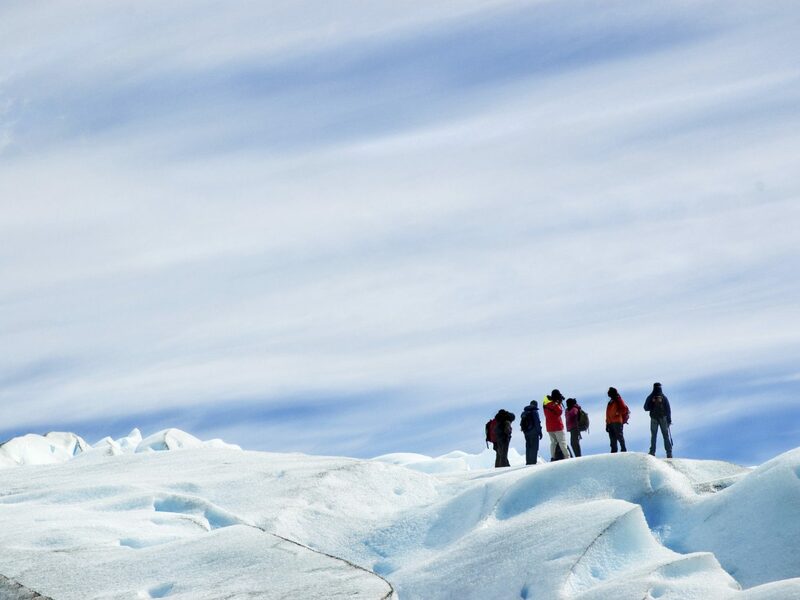 There are two main towns you can base your trip around, El Calafate, considered the gateway to the park, and El Chalten, which sits at the base of Mount Fitz Roy’s granite peaks.